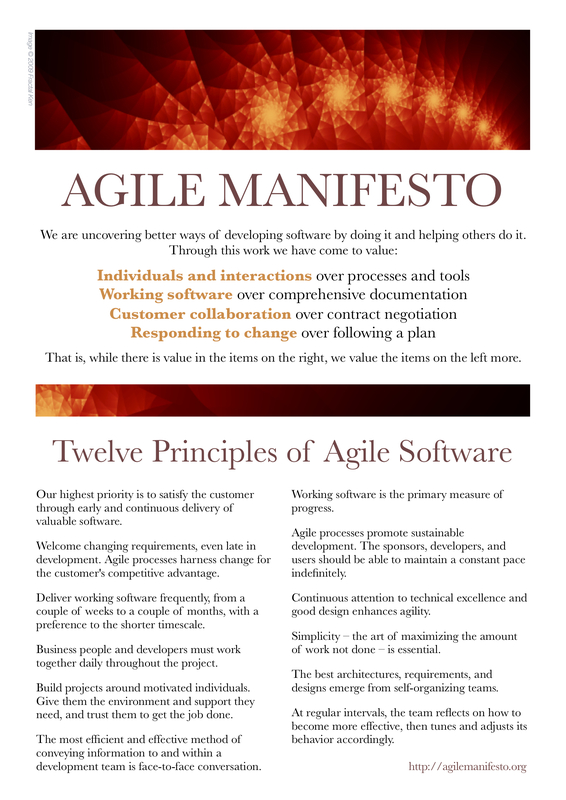 We at CSP SOLUTIONS are proud to act in accordance with the Agile Manifesto. We use the Agile methodology in software development to help us better serve our clients’ business requirements. We adopt the Scrum framework for our software development teams.